Logitech has agreed to acquired audio equipment maker, Blue Microphones, for a sum of $117 million in cash. 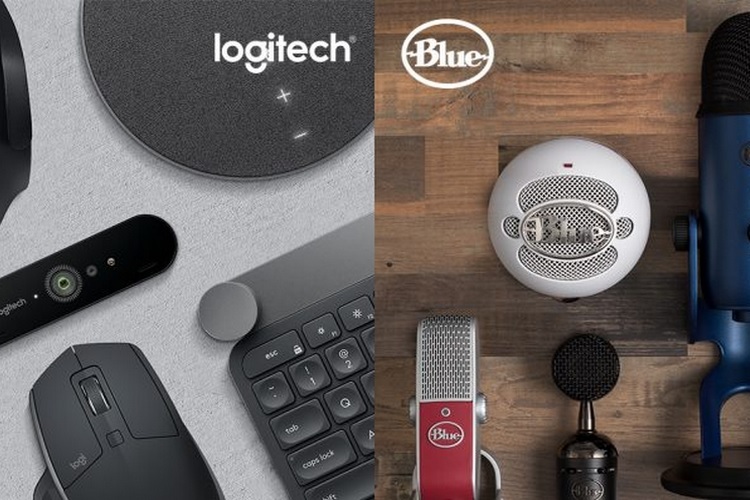 The acquisition of Blue Microphones means that the Snowball and Yeti line of microphones will now be Logitech property, which means professionals ranging from musicians to podcasters who need high fidelity audio recording will now be headed to Logitech stores. Logitech announced the acquisition via an official blog post, however, it is not known whether Blue Microphones will continue to operate as a separate brand, just like other intellectual properties of Logitech such as Ultimate Ears, Astro Gaming and Jaybird. “Logitech’s acquisition of Blue Microphones will accelerate our entry into a growing market, and offers another way for us to help bring people’s passions (from music to blogging) to life. Joining with Blue is an adjacent opportunity for us – a new way to grow – with additional synergies related to our existing gaming, PC webcam and audio categories. It’s exciting!”, Logitech CEO, Bracken Darrell said. Blue Microphones offers a wide range of audio equipment, especially microphones, in different price brackets catering to entry-level consumers as well as professional artists. Adding Blue Microphones’ offerings to its portfolio of products is expected to help Logitech cater to a wider audience. “Blue and Logitech have a lot in common. Both companies work at being small, fast and hungry, crafting great products with cutting-edge design and technology. We’re an established leader in the broadcasting space with a strong product portfolio. Logitech has design at its heart, tech know-how and global reach. Together we can do amazing things”, Blue Microphones CEO, John Maier said about the acquisition.